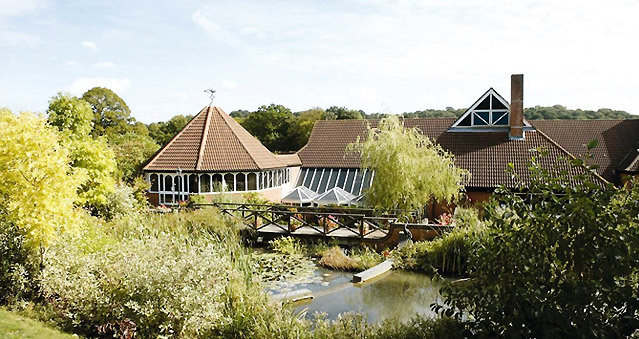 Donnington Valley is a privately owned country retreat in the heart of Berkshire. All of their 111 contemporary bedrooms and suites are elegantly designed with marble bathrooms. They have a top rated UK health club and spa with pool, sauna, steam room, state of the art gym. As well as a 19 hole golf course set amongst stunning views of the grounds. Just one hour from central London and 45 minutes from Heathrow airport, they’re easy to get to, and have everything you’d expect from a four star hotel.